Jobs to be done helps product teams build better products. Haven’t heard of jobs to be done? We explain the concept here in our latest blog. 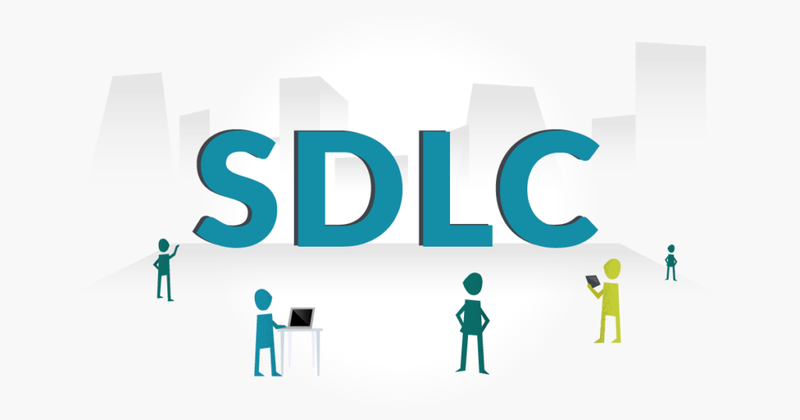 SDLC is a software production framework that covers initiation to deployment and maintenance. This post defines the Software Development Life Cycle stages.